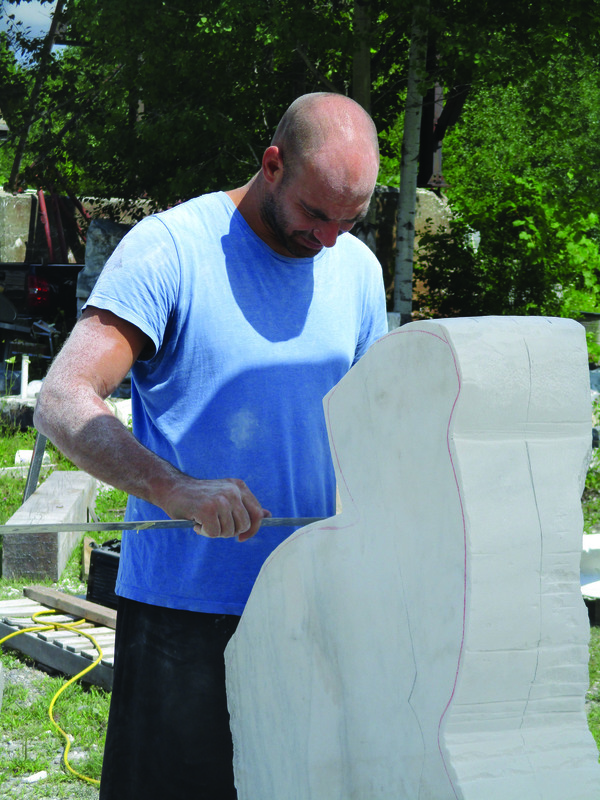 Artists in Residence are integral to the Carving Studio and Sculpture Center programming as they create sculpture and interact with the arts community. They comprise an important facet of our creative learning environment, providing a look at diverse artistic processes. Residents come from around the world, as well as Vermont and other states in this country. 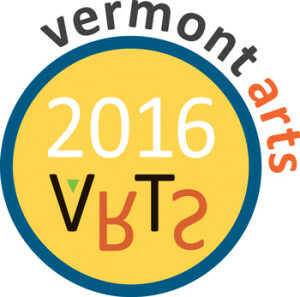 Artist residencies vary in duration from one week to several months. 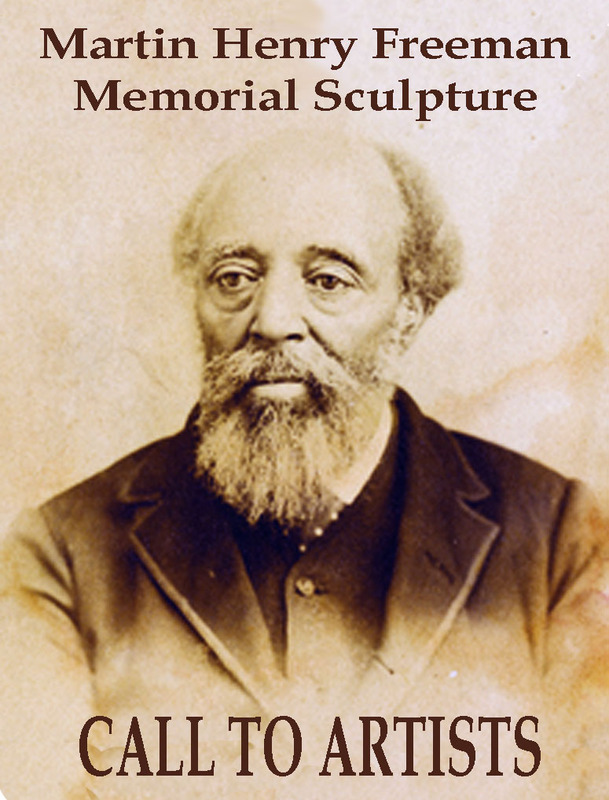 The Carving Studio and Sculpture Center seeks artists to design a large-scale portrait bust of Martin Henry Freeman, first African American president of an American college. 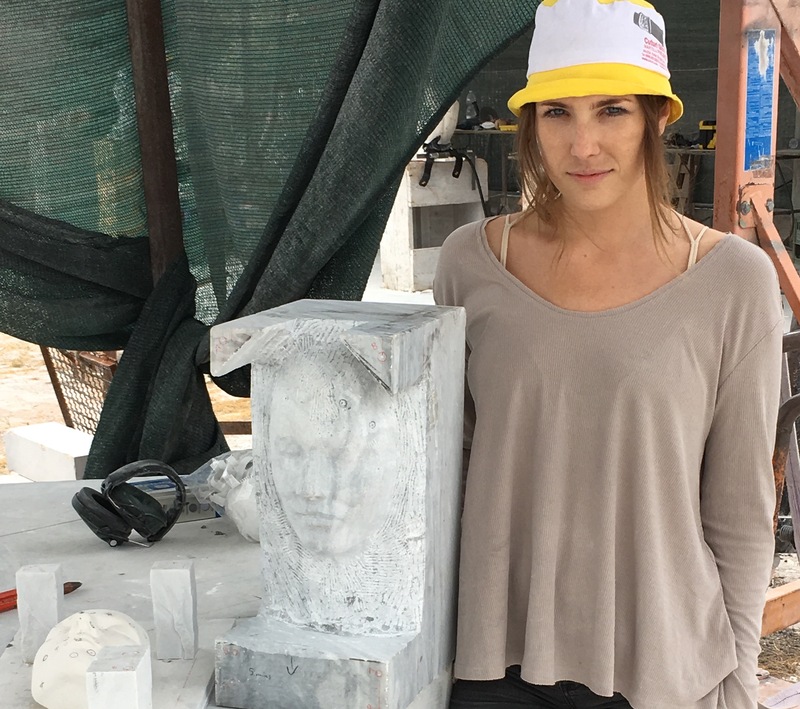 The marble memorial will become part of the Downtown Rutland Sculpture Trail, a collection of public sculpture planned for completion and placement in this historic Vermont city. This ongoing collaboration has produced five sculptures to date and aims at installing at least five more over the next several years. Leading the initiative are Green Mountain Power, MKF Properties, Vermont Quarries and the Carving Studio & Sculpture Center. Funding for each sculpture is provided through a combination of individual and corporate donations and grants. Rutland native Martin Henry Freeman was born in 1826. He attended Middlebury College, graduating in 1849. 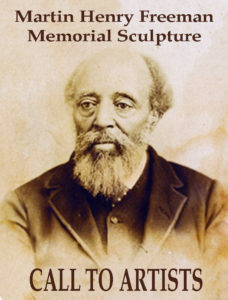 After serving as president of Allegheny Institute (which became Avery College) he emigrated to Africa where he was professor and president of Liberia College until his death in 1889. The maquette is to be sculpted in clay, to be reproduced in plaster for enlargement and translation to marble. The finished sculpture will be carved at the Carving Studio and Sculpture Center. To apply for this opportunity, please send your resumé/CV, statement/proposal and digital image (jpegs) or slide portfolio (up to 10 images) to info@carvingstudio.org or The Carving Studio and Sculpture Center, P.O. Box 495, West Rutland, VT 05777. Application deadline is April 19, 2019. The Mary Beth Gutkowski Scholarship is available to serious students of sculpture to further their technical ability in stone carving with expert artists and artisans at a professional sculpture workshop in Carrara, Italy (June 19-28, 2019; details at https://www.tuscanystudy.com/enroll). The scholarship of $3,500 covers the tuition and housing for a 10-day residency. To apply for a merit scholarship, please submit up to 10 images of your work, resume/biography, and a statement of how this will impact your development as an artist by March 2, 2019 to info@carvingstudio.org or The Carving Studio and Sculpture Center, P.O. Box 495, West Rutland, VT 05777. Applicants are required to be CSSC members ($35). Elizabeth Hardy, 2017 Mary Beth Gutkowski Scholarship recipient. 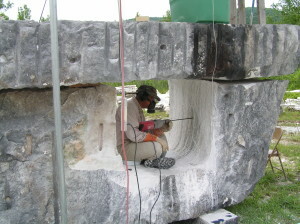 Sculpture Artist Residencies at the Carving Studio & Sculpture Center offer sculptors opportunities for inspiration and to create new work in the former marble quarry and manufacturing area of Vermont. Residencies are from 1 to 3 months, featuring artists working in a diverse range of materials and techniques. To apply for one of The Carving Studio & Sculpture Center’s sculpture artist residencies, please send your resumé/CV, statement/proposal and digital image (jpegs) or slide portfolio (up to 10 images) to info@carvingstudio.org or The Carving Studio and Sculpture Center, P.O. Box 495, West Rutland, VT 05777. Application deadline is January 25, 2019. The Carving Studio and Sculpture Center is a non-profit sculpture education center dedicated to the creation of three-dimensional art. 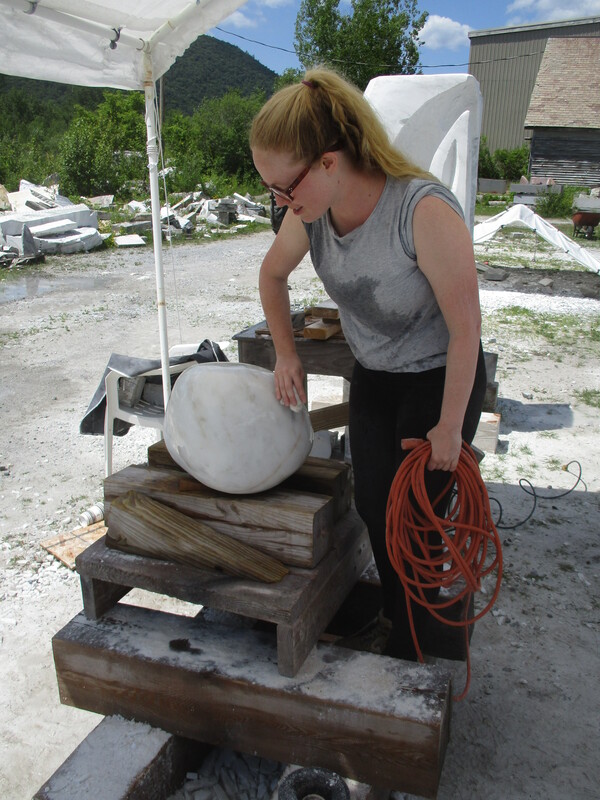 Located on the grounds of Vermont’s historic marble quarries, the Carving Studio and Sculpture Center hosts workshops, residencies and exhibitions along with providing studio space for large and small-scale sculptural expression. Stephanie Robison will be creating new work during her residency and will present her methods and aesthetic in an Artist’s Talk the evening of Wednesday, August 10, 2016 at 7 PM. Free and open to the public, for more information: (802) 438-2097 or info@carvingstudio.org. 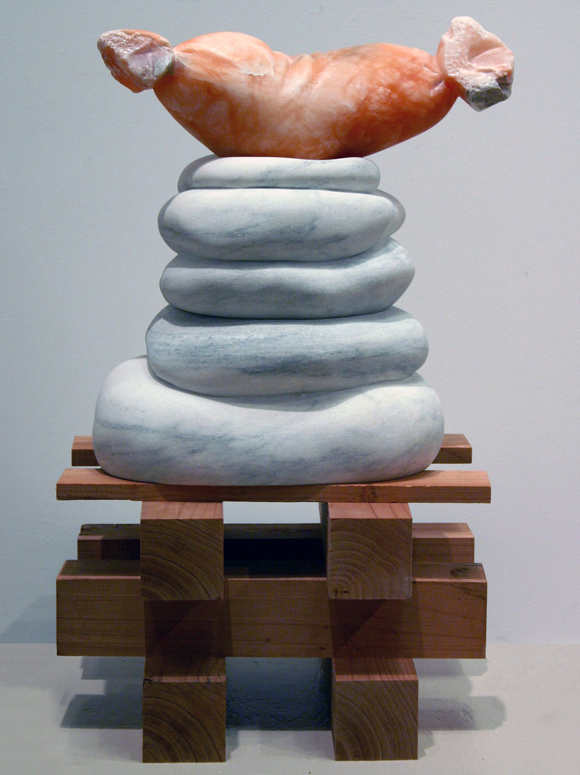 Robert Haskell – The Carving Studio and Sculpture Center is hosting sculptor Robert Haskell as Artist in Residence during June 2016. 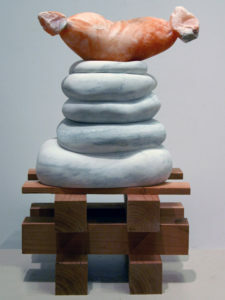 Haskell has a Bachelor of Fine Arts degree in Sculpture from the University of the Arts in Philadelphia, Pennsylvania and currently teaches in Bar Harbor, Maine. 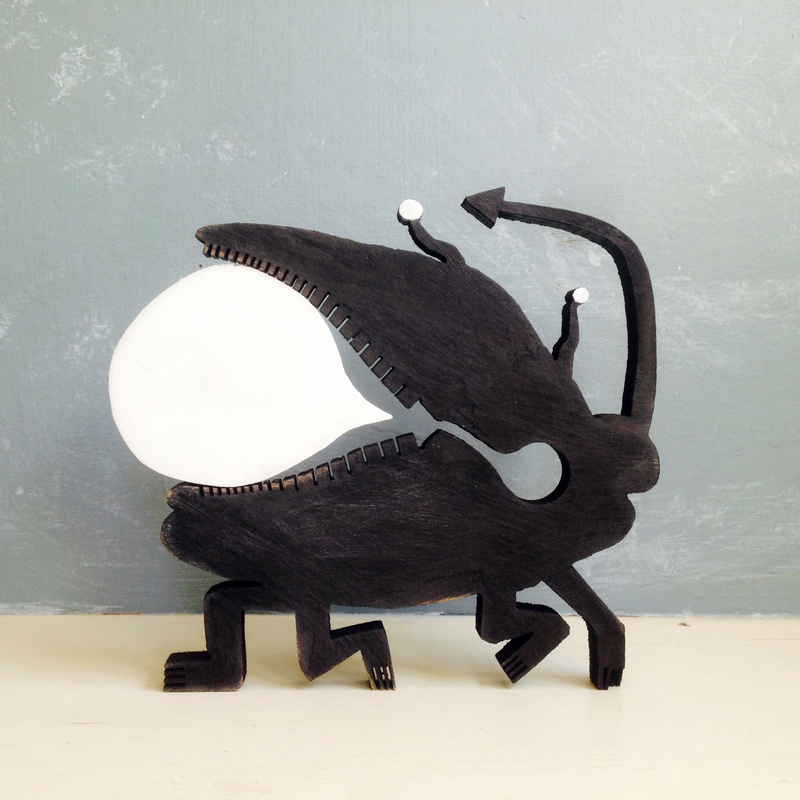 His multi-media works explore physical phenomena through sculpture. Robert is creating new work during his residency. For more information: (802) 438-2097 or info@carvingstudio.org. 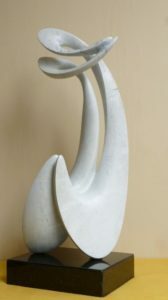 Ivan Alberto Rojas Tovar – In July, CSSC will host Peruvian sculptor Ivan Alberto Rojas Tovar as Artist in Residence during July 2016. Rojas studied at Toulouse Lautrec Academy of Graphic Design and Ricardo Palma University. He works with clearly defined purpose to release expressive shapes from their encasement in stone and wood. Ivan Rojas will be creating new work during his residency and will present his methods and aesthetic in an Artist’s Talk the evening of Wednesday, July 13, 2016 at 7 PM. Free and open to the public, for more information: (802) 438-2097 or info@carvingstudio.org. The CSSC Artist Advisory Committee selects from applicants and determines awards of fully funded (includes studio space and support, stipend, housing and meals) and partially funded (includes studio space and support) artist residencies. To apply for a residency at the Carving Studio and Sculpture Center, please submit up to ten images of your artwork, a resumé/CV, an artist’s statement, a range of desired dates to: info@carvingstudio.org or the Carving Studio and Sculpture Center; P.O. Box 495; West Rutland, VT 05777 (and SASE for return of materials, if desired) . Serious students of sculpture will gain invaluable knowledge through their participation in our Intern Program as studio assistants. In return for maintenance of the campus and assistance to instructors, interns are compensated with a small stipend, in addition to room and board. Resident Interns take part in workshops, work independently, have access to our art studios for learning and creating, as well as sculpture tools, materials and supplies, and constitute a vital presence at the CSSC. Intern selection takes place in the early spring for the following season. To apply for one of our sculpture artist residency art internships at the Carving Studio and Sculpture Center, please mail or e-mail up to ten images of your artwork, a resumé/biography, a statement describing how you expect your artistic development to benefit from the internship to: info@carvingstudio.org or The Carving Studio and Sculpture Center; P.O. Box 495; West Rutland, VT 05777 (and a SASE for return of materials, if desired) . Resident Interns who are enrolled in a Fine Arts degree program may be able to earn college course credits for their participation. The prospective Resident Intern should contact his or her college for more information on whether this is possible.